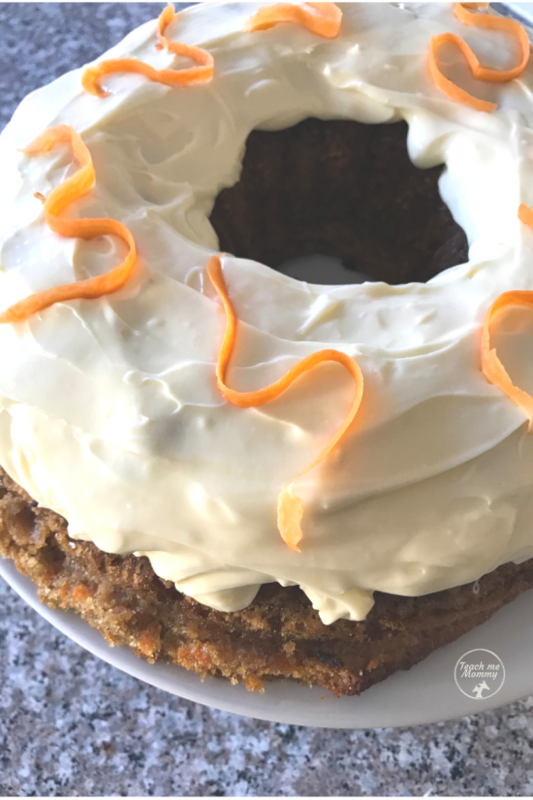 I’ve been wanting to share with you this carrot cake recipe for a long time, but did not get around doing it until now. 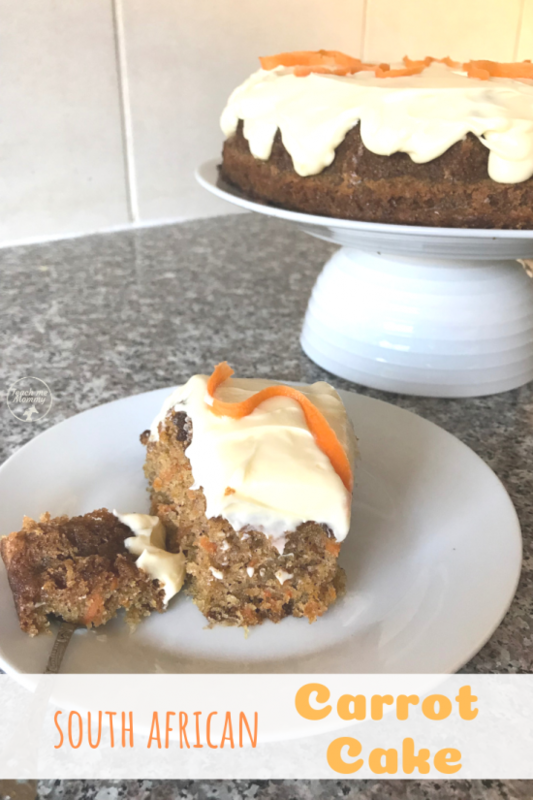 It is one of those recipes passed along from grandma’s side and you will probably wonder why it is called South African carrot cake because perhaps it looks like an ordinary recipe? 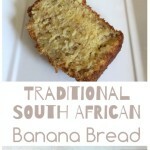 Well, it is made with South African products and loved by South Africans, hence the name! Most South Africans love baking from scratch. It was only recently that I saw a variety of boxed cakes on the shelves of grocery stores, it is just not readily available. I personally prefer baking from scratch, it just taste better, right? This recipe calls for pecan nuts, but I am allergic to it, so I usually leave it out. You can also add raisins if you wish, we do not like raisins so I do not add it in. Another note: The finer you grate the carrot, the smoother texture you will have. I like it quite textured so I tend to grate it roughly, but it is your choice. 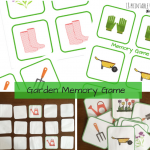 This is a great step to allow the kids to help, grate away! Garnishing- traditionally you add a few pecans or crumbs of pecans to the cream cheese frosting, but since I don’t add nuts, I just added a few carrot bits to make it pretty. You can garnish it however you like it! 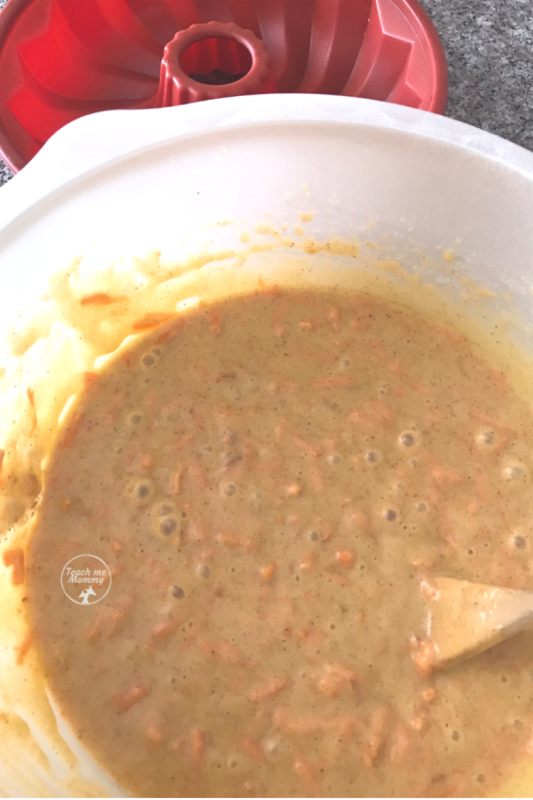 It is an easy recipe, easy enough for the kids to help with, and it does taste amazingly moist! 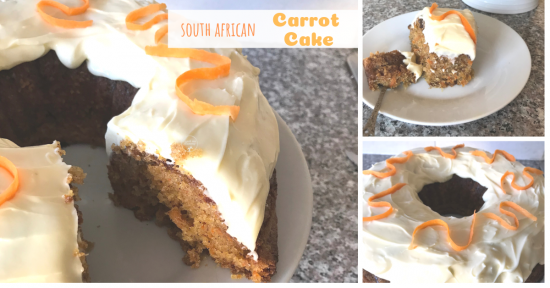 Why not try our South African carrot cake? 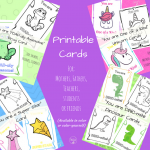 Print the recipe card below for your recipe box! 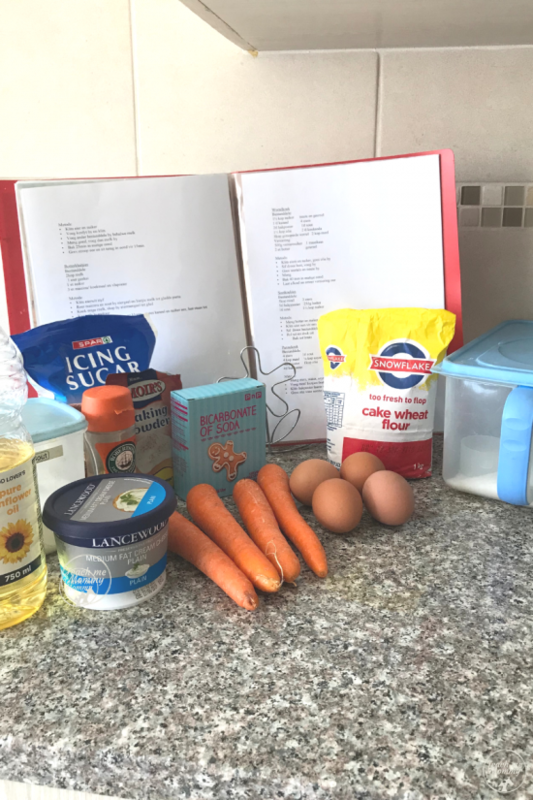 Moist carrot cake with variation options. Beat the eggs and add sugar slowly while beating. Sift the dry ingredients in. Add carrots(and nuts/raisins) if used. Bake in a pre-heated oven at 180'C or 360'F for 40 min. Cool down the cake before adding the topping. (Simply mix the ingredients together to form a glaze-like topping).